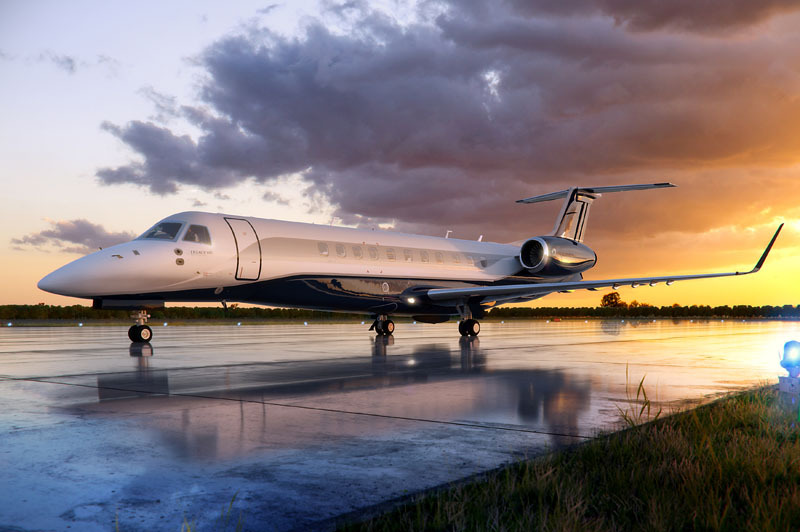 Embraer Executive Jets announced that a purchase agreement was signed with Air Hamburg for a Legacy 650. With this acquisition, the Germany-based business charter operator, which serves European, Russian and Middle East destinations, expands its Embraer fleet to six aircraft – five Legacy 600/650 and one Phenom 300. The delivery of this aircraft is scheduled for the third quarter of 2015. With more than 250 aircraft in operation worldwide, the Legacy 600/650 offer three distinct cabin zones, with the largest cabin, galley, lavatory, and baggage compartment in their classes.